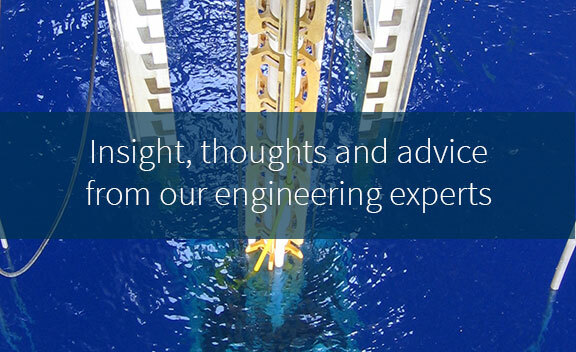 We plan safe and efficient plug and abandonment of subsea and platform wells that have reached the end of their working lives using a holistic structural analysis approach and risk-based engineering assessments. 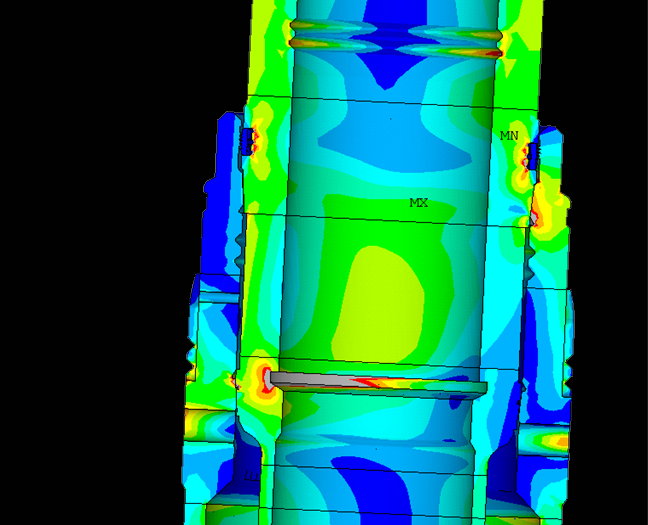 Re-entering ageing subsea wells for plug and abandonment requires an understanding of the remaining structural capacity of the wellhead and conductor. 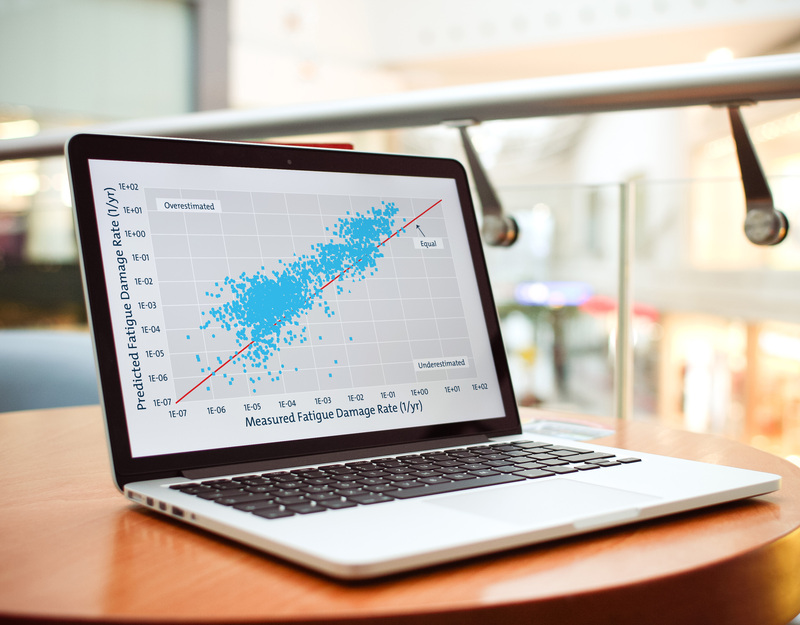 Incomplete asset data, time-dependent degradation such as corrosion and subsidence and changes in design approach from installation to present day make this challenging. 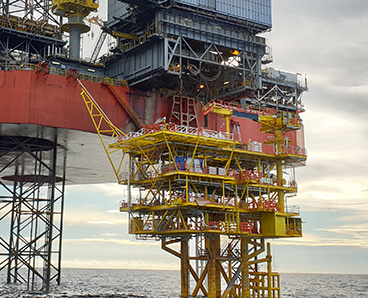 The latter is particularly important when the operation of modern, high specification vessels and well control equipment on obsolete wellhead designs is proposed. 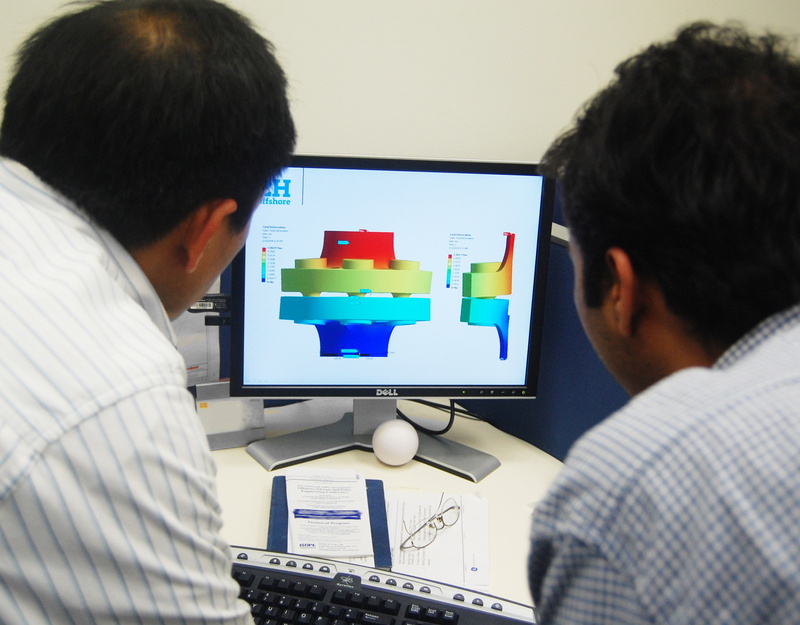 Our structural analysis experts apply a thorough understanding of the safety philosophy on which industry design codes are based, and a pragmatic approach to risk, to abandonment assessments. They select an analytical approach that minimises the conservatism of the assessment within appropriate limits. 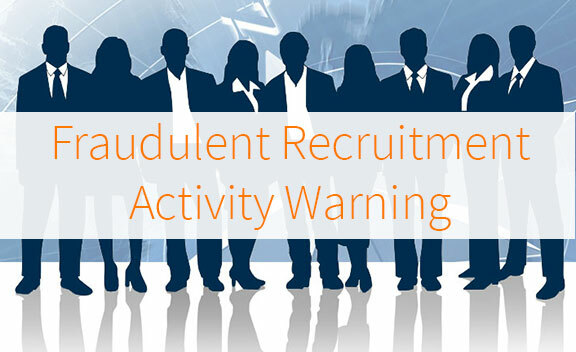 This will allow you to identify and mitigate potential concerns early to ensure plug and abandonment operations are conducted as smoothly as possible. 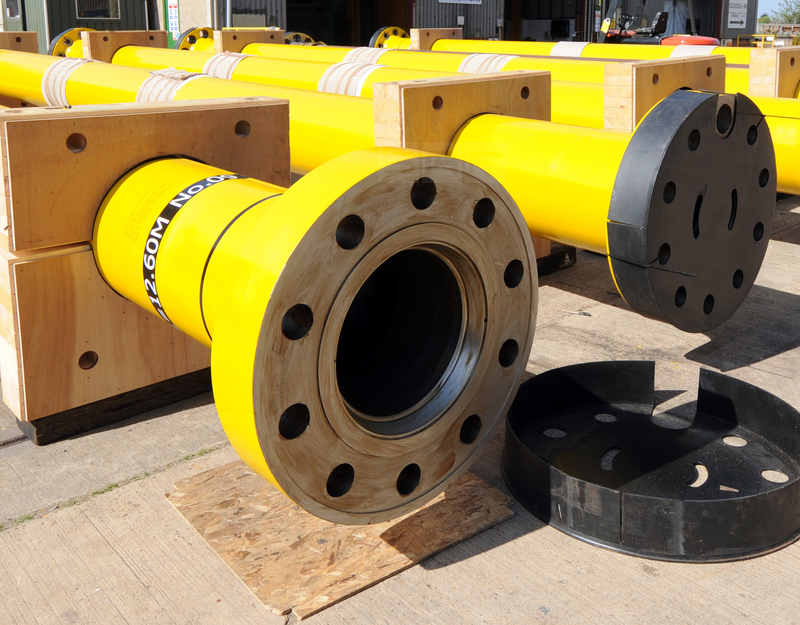 Our engineers have a proven track record in planning plug and abandonment operations in the Gulf of Mexico, North Sea, Irish Sea and offshore Australia. 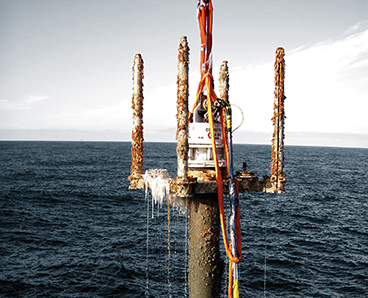 We can also work with other companies in our Group, who offer complementary capabilities in casing cutting and retrieval tools, marine procedure management, lifting and retrieval services, and facilitation of multi-operator abandonment programmes.